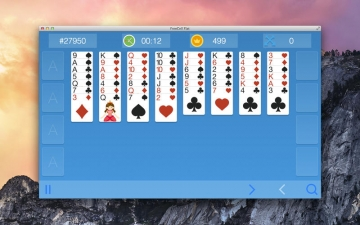 [無料] FreeCell Flat | Mac App Storeのアプリ検索・ランキング BuzzMac! 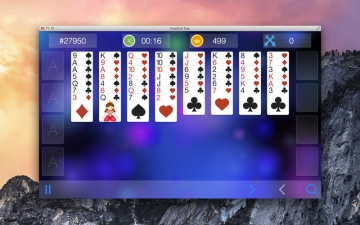 FreeCell is a solitaire-based card game played with a 52-card standard deck. 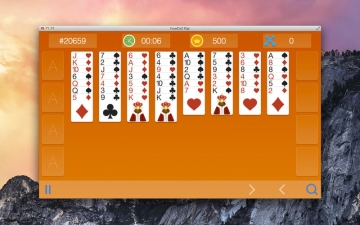 It is fundamentally different from most solitaire games in that nearly all deals can be solved. 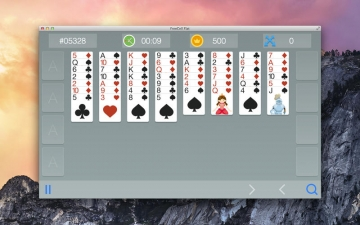 Although software implementations vary, most versions label the hands with a number (derived from the random number seed used to generate the hand).